Business Fire and Security protection is very important. It is reported in the press that between 70 – 80% of businesses do not reopen after a major disaster such as a fire. 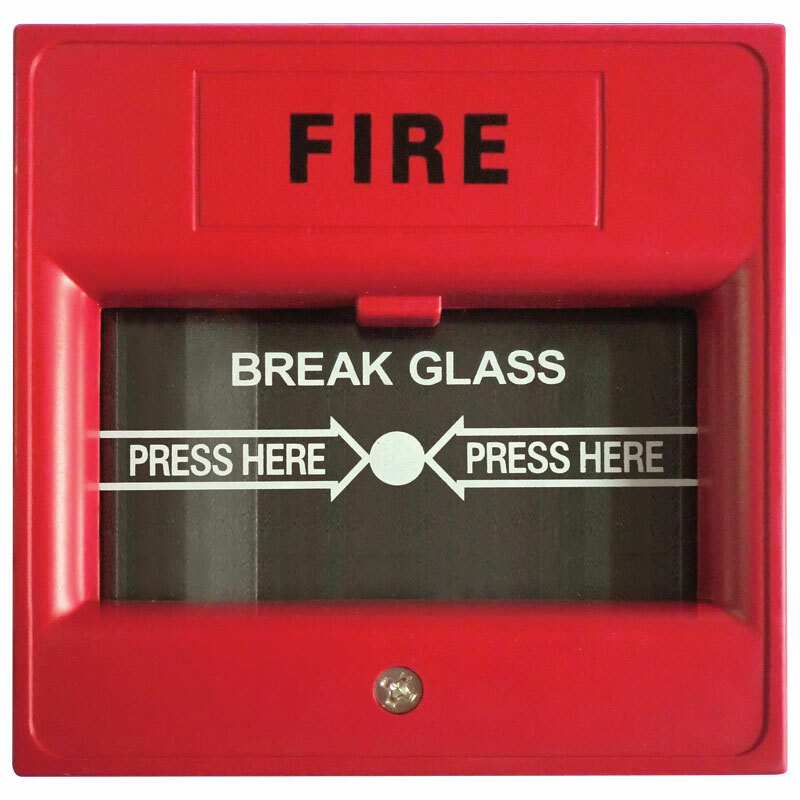 Electric City has all aspects of business fire and security covered, we supply and install fire alarms from Emergi-Lite, Gent & Menvier to British Standards and we can create a tailor-made security system to suit your business premises. Non-compliance of Fire regulations can incur hefty fines for businesses, so it is important that you have the right facilities in place and to the right standards. Electric City will make sure you are compliant to the current regulations. We can tailor a system around your needs and budget and offer protection systems that cover every application. Because of this broad approach and the fact we manufacture all elements of a fire system from panels, detectors, and sounders to software, we can provide a single contact to solve all your fire security needs – now and in the future. We can ensure that your investment in Fire Protection for your business is cost effective, and will go on delivering returns in peace of mind and protection for years to come. Whether you need consultation and advice on fire protection at the design stage, or effective ways to upgrade an existing system, we will put our expertise at your disposal. We can provide the skills and resources you need. From system design, through to supply, installation, commissioning and maintenance our team will work with you to ensure a safer workplace. The main reason for installing an emergency lighting system is to enable the building to meet fire safety legislation in a way that is visually acceptable and meets the user’s needs for ease of operation and maintenance. Consequently it is important to establish all the relevant legal requirements for emergency lighting and fire alarm systems before commencing the design these should ideally be agreed between the system designer, user, fire authority, building control officer and system installer. We are able to design, install, commission and maintain these systems. 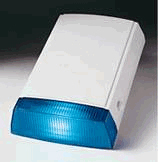 Emergency lighting is one of the essential life safety systems that an owner or occupant of premises that is a place of work is required to provide by law. The system should, if correctly designed, installed and maintained, reduce the possibility of an accident or loss of life in the event of an electrical power loss. If you would like to know more about our fire systems for businesses please call us on Freephone 0800 0345 240. Electric City supply and fit Security alarms for all types of businesses: warehouses, offices, hotels, restaurants and other business premises. As each business and premise is different we will design a security system that is appropriate to your building, location, business and budget. One of our alarm specialists will visit your business premises to discuss your needs and recommend the system and services best suited to yourself. We will design and install your security alarm to the highest of standards and maintain it as required on a on going basis to make sure you are constantly protected. 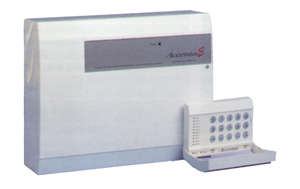 Up to 4 Accenta RKP’s per system. Output for external siren and strobe. 4 programmable access codes: user 1, user 2, engineer and duress. 3 fully selectable part set programs. Chime on any security zone. 5 programmable outputs for digital communicator. Programmable timers including bell cut-off. 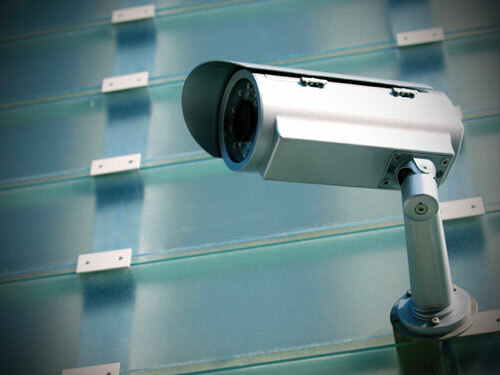 Installing a professional CCTV system is a proven deterrent in the fight against crime. All businesses and even domestic properties can benefit from a professionally installed CCTV System. If you’re considering upgrading or installing a new CCTV or Access Control system, Electric City are the local choice for domestic, commercial and industrial customers. We are a specialist CCTV Security company offering our customers a truly unique service. We supply and install state of the art technology at realistic prices and guarantee not to be beaten on price, quality or service. We offer a number of low cost special offer packages designed to suit a number of budgets and environments, these packages offer unrivalled performance, quality and value. We source our own parts from the worlds leading CCTV manufactures. What’s more our dedicated team of professional installers and electricians work with you to ensure your total satisfaction. I have used John’s services on many occasions for both routine electrical maintenance and a full office re-wire including CCTV and Fire Alarm system installation. Both He and his staff are very professional, efficient and personable. I would not hesitate in recommending John & Electric City York Ltd.